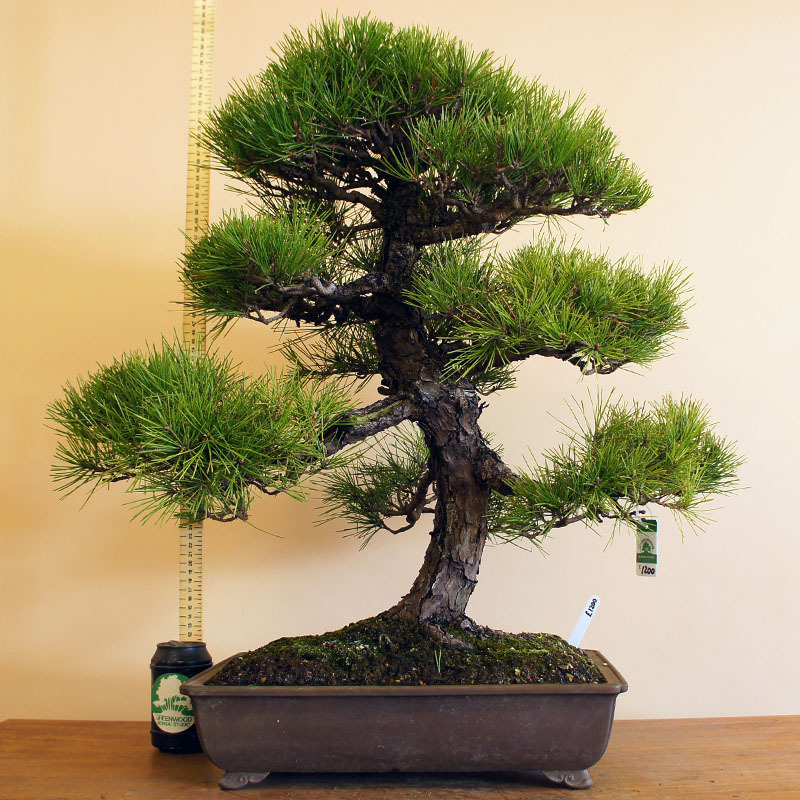 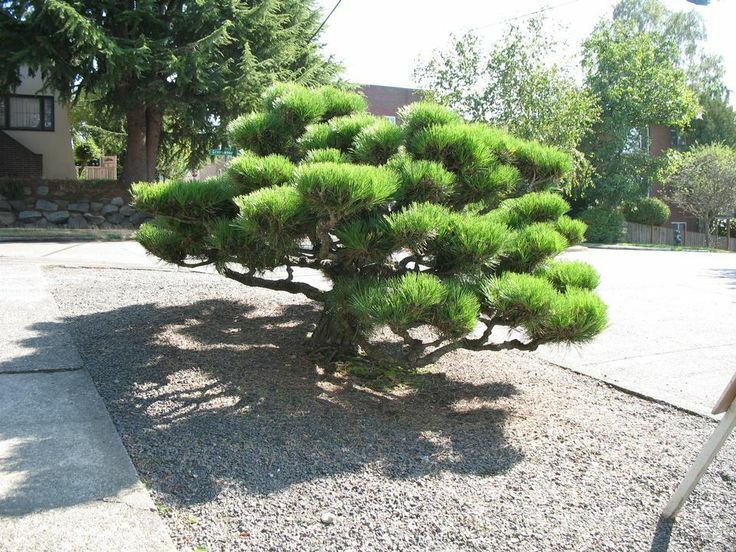 Japanese black pine, with its spreading and swaying branches, is a species of evergreen, coniferous trees native to the coastal and mountainous regions of South Korea and Japan. 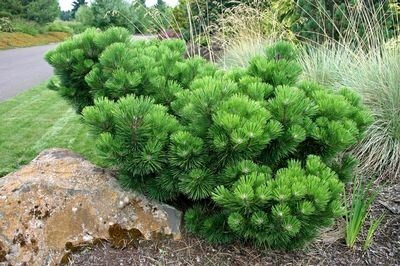 Being adaptable to a variety of soil conditions, these conifers are commonly used for seaside plantings and beach landscaping. The scientific epithet of this species of pine tree is named after the 18th-century Swedish physician Carl Peter Thunberg. 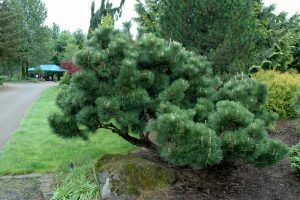 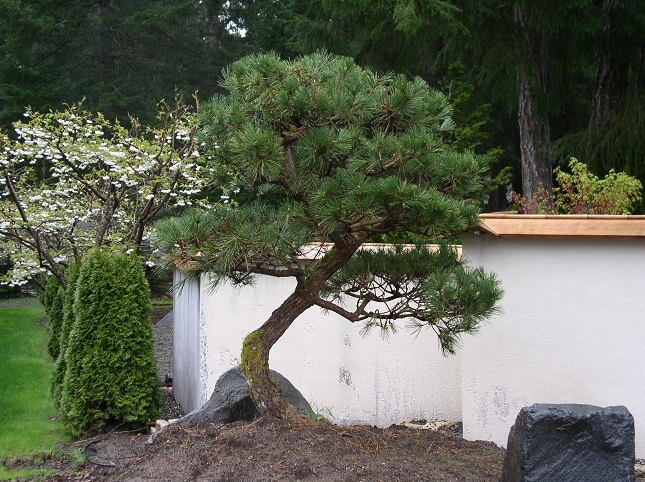 These pines are quite a hardy tree, having the ability to withstand pruning. In Korea, the needles are sometimes used in making soft drinks and pastries. 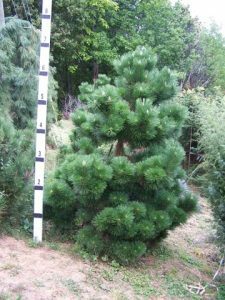 Published on June 13th 2016 by admin under Coniferous Forest Plants and Trees.